Fuzzy alt rockers Swears release new single Subliminal today, and we’re delighted to bring you a listen to the track. Subliminal has a dirty, raw, fiery feel and a pounding, pulsating punk energy. It’s a track that really stands out, and is oozing with retro charm. 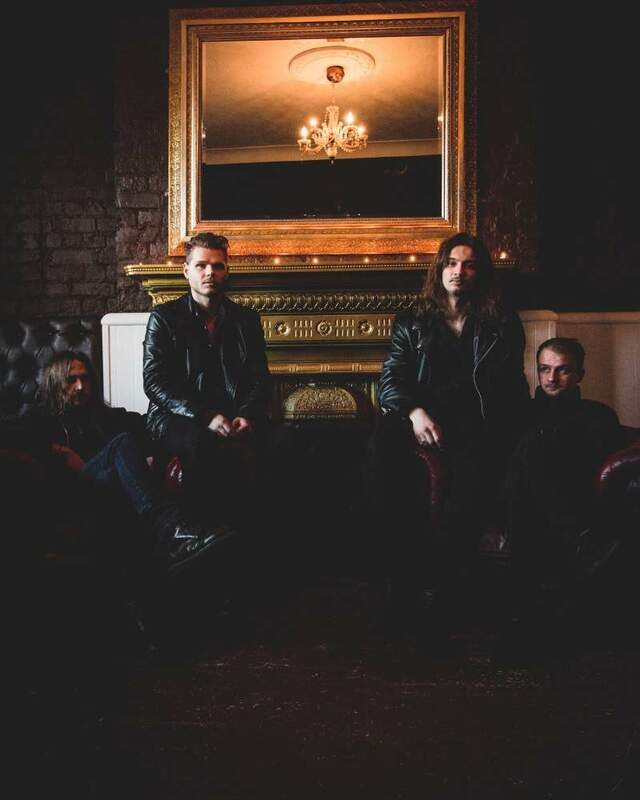 ‘Na na na nas’ give way to a lush vocal melody and make for something catchy yet utterly grungy and mark the swears as a band to put well and truly on your radar. You can take a listen to Subliminal below.